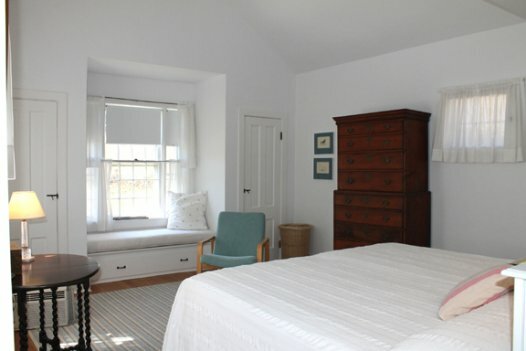 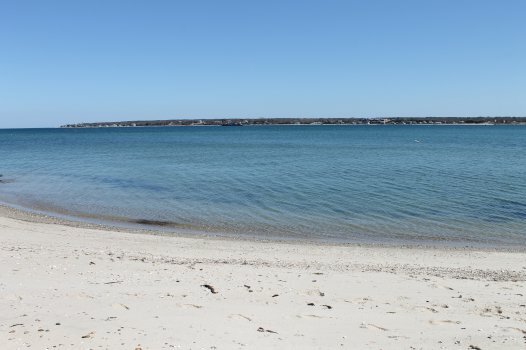 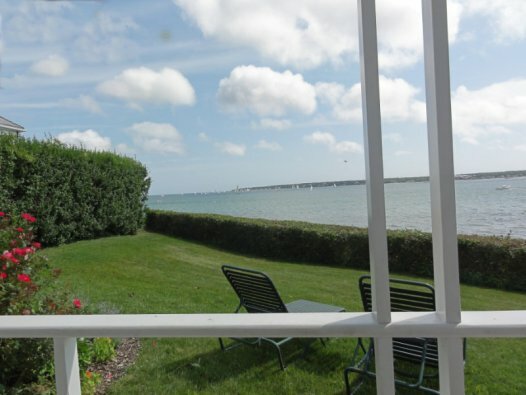 Located on the outer harbor with a good 100 feet of private beach, this charming 1840s residence is perfect for a summer vacation on Martha's Vineyard. 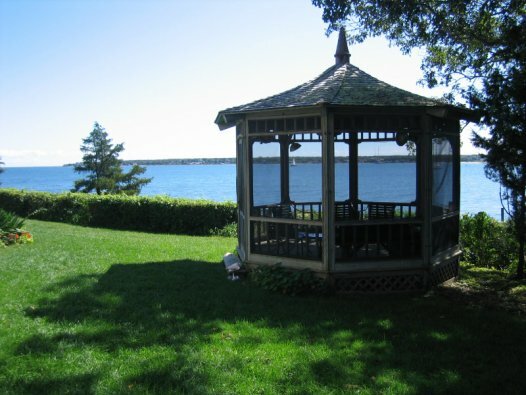 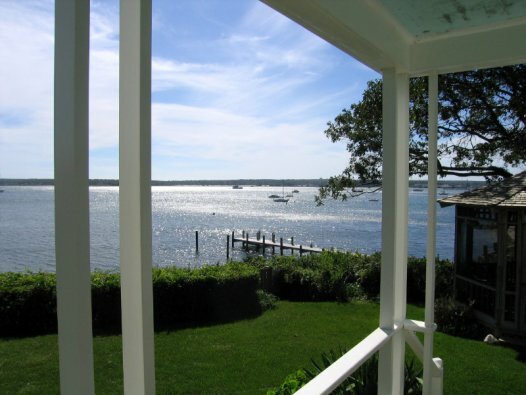 The property offers beautiful views of the harbor, plus a screened gazebo from which to enjoy morning coffee and tea while watching the boats cruise by day and night. 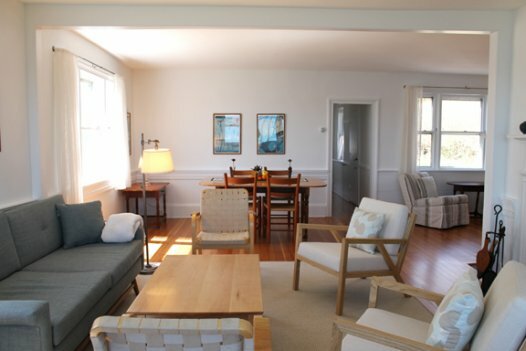 The interior of this Cape is surprisingly light and bright and offers clean and uncluttered accommodations for summer living by the seashore. 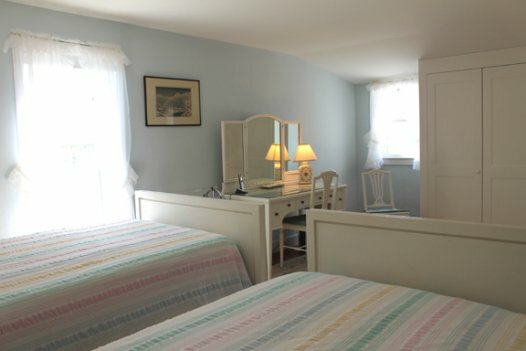 Bedrooms include first floor master with king-size bed and first floor bedroom with queen size bed, and one full bathroom. 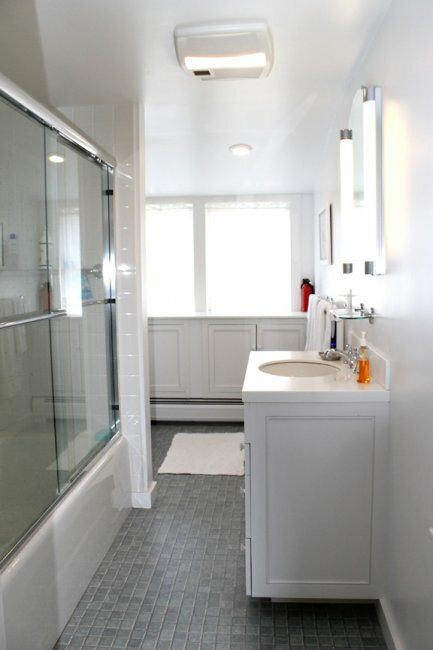 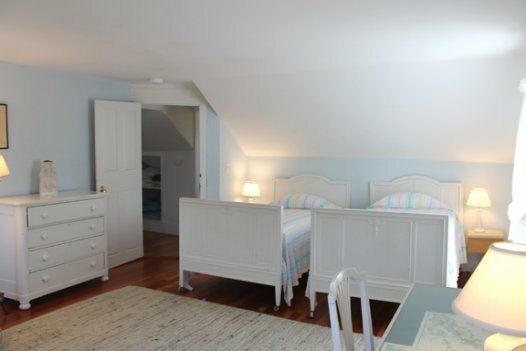 Second level has 2 bedrooms each with twin beds, and one full bathroom. 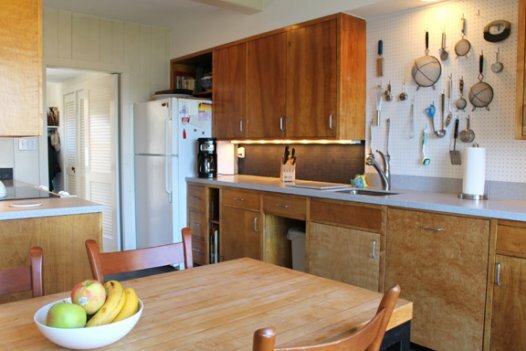 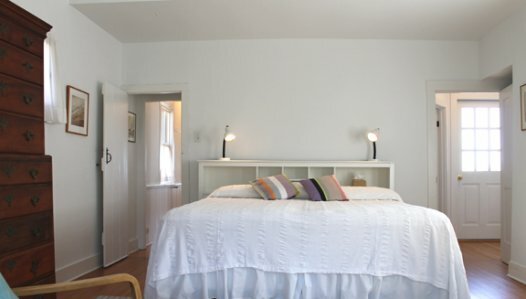 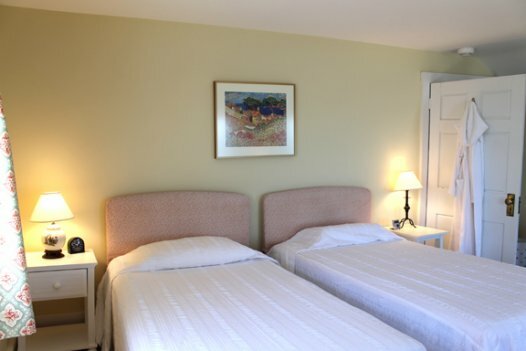 Additional sleeping is available in the Bunkhouse/Studio, ideal for au pairs and young adults. 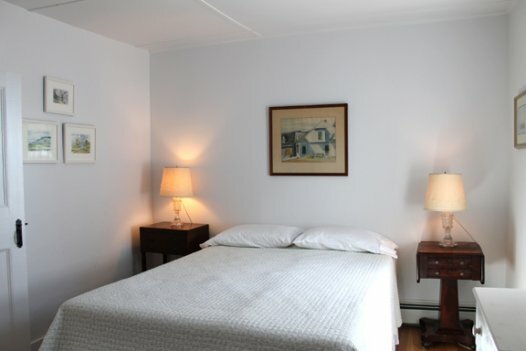 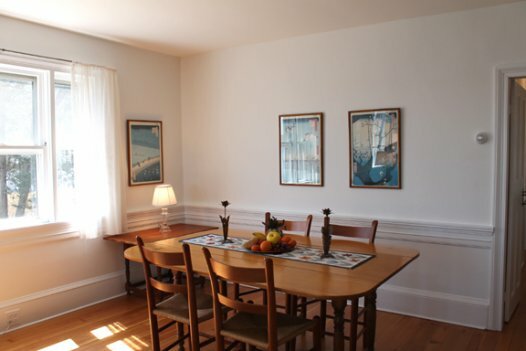 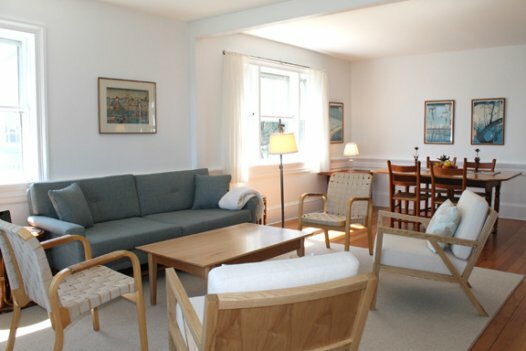 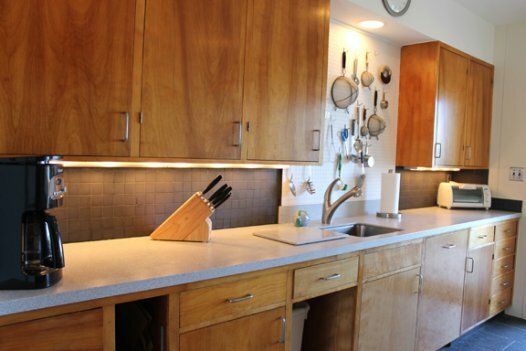 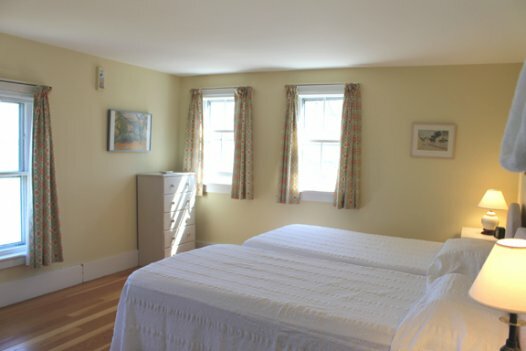 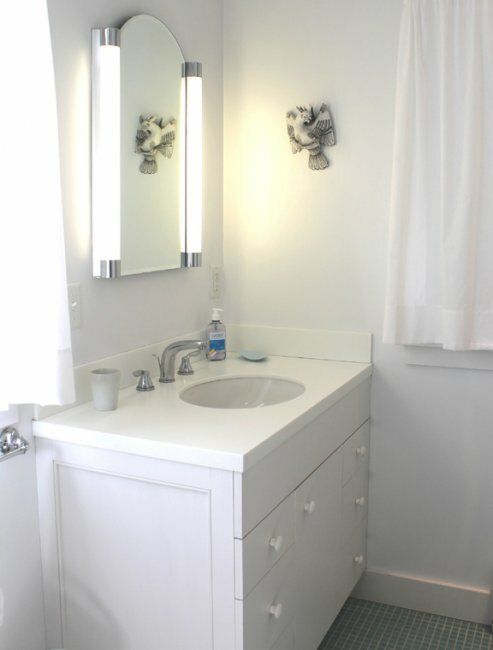 Amenities include window A/C in bedrooms, WiFi, cable TV, linens, outdoor shower.